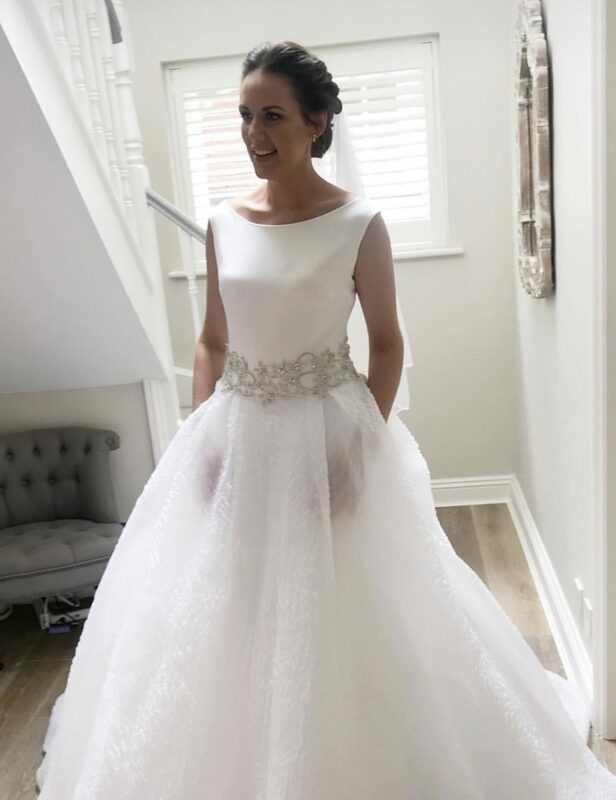 Congratulations to Sophie, who wore the most spectacular Alessandra Rinaudo wedding dress for her big day a couple of weeks ago. A.R dresses are all made by Alessandra’s own team in Milan, Italy. Congratulations Sophie!